Creating immersive digital experiences for brands looking to connect and engage with their customers in new ways. Advanced video content that surrounds your audience with familiar or foreign worlds. Environment aware content to enhance mobile experiences. Transform your spaces with immersive working, learning and entertainment experiences. Market and teach complex concepts more effectively through this powerful new platform. Engage consumers with franetic action or insightful strategy using the best practices in game design. Video that surrounds you is compelling, but interactive experiences inside of these videos are memorable. 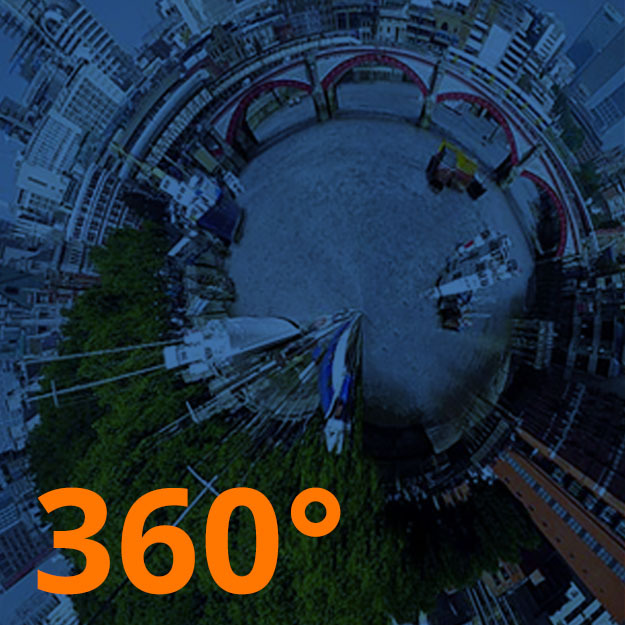 Whether engaging on a mobile device or on a high-end VR rig, we can extend the typical 360 experiences with composited CG characters that guide you to points of interest and near-field data displays that will empower your customers. 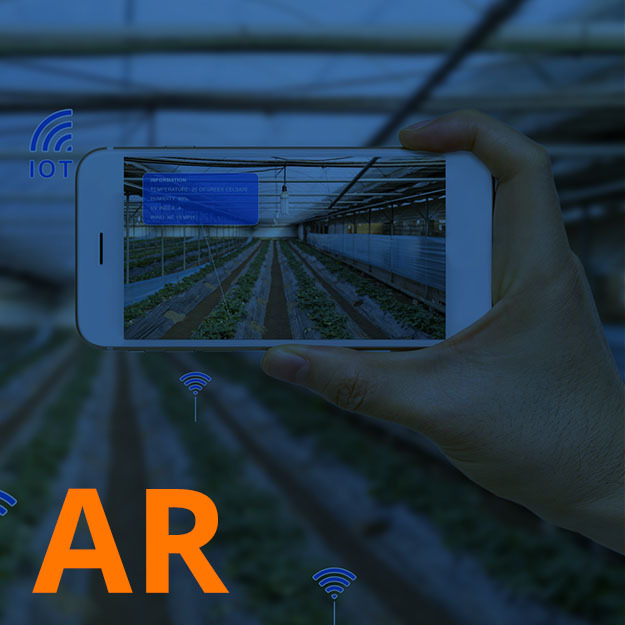 From gaming to enterprise solutions, AR is taking the world by storm. Consumers have already embraced solutions from retail to technical field support. Let us help you navigate these opportunities to enhance the location-aware experiences of your customers on mobile devices. New computing platforms that utilize advanced image processing and spatial understanding can create more advanced blendings of the real and virtual worlds. 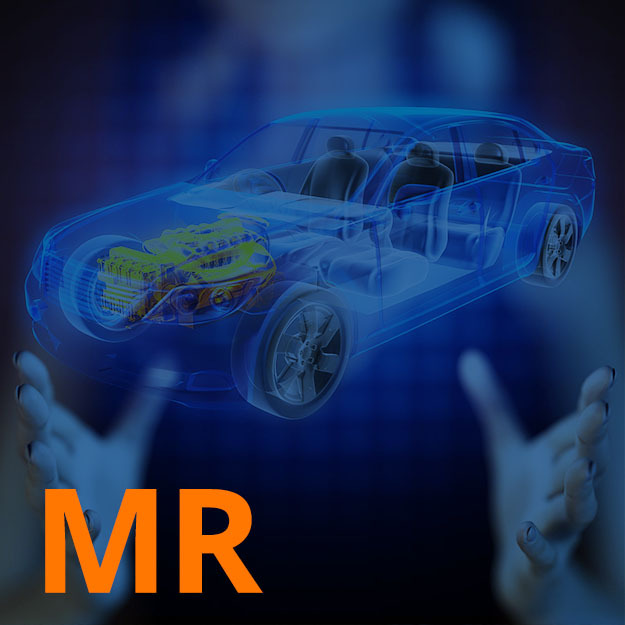 Enterprises are currently utilizing MR for everything from visualizing skyscraper designs to factory floor wayfinding. Simulations of expensive, complex or potentially dangerous scenarios are use cases that are being completely redefined by virtual reality solutions. Keep your employees and customers focused on the message without any distractions of the real world getting in their way. Games and gamification are proven engagement tactics for brands that want sticky content that keeps consumers coming back for more. 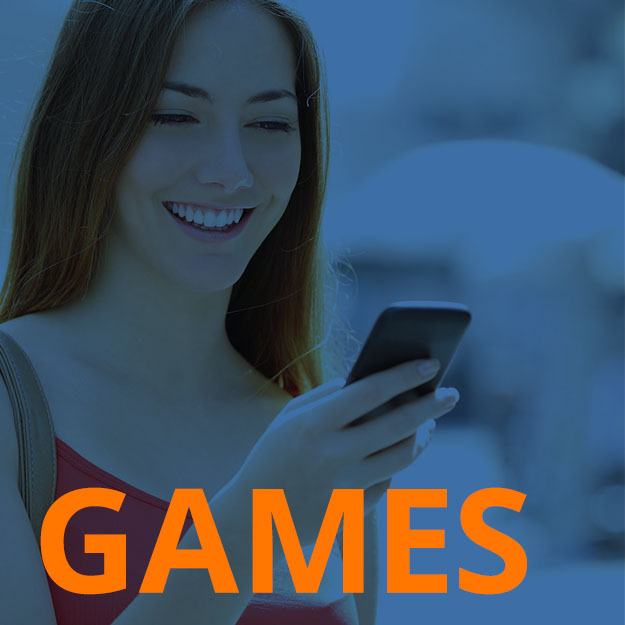 Let us help you design and implement a gaming solution for either monetizing new content or making existing content more exciting. Our team has been at the forefront of digital innovation for over 20 years and we are prepared to help guide you in this Fourth Wave of computing. XR is an exciting but complex space that will redefine how we engage with content in our business and everyday lives. Let Eastedge support you from the first steps to launching your apps into the new world of ambient interfaces. 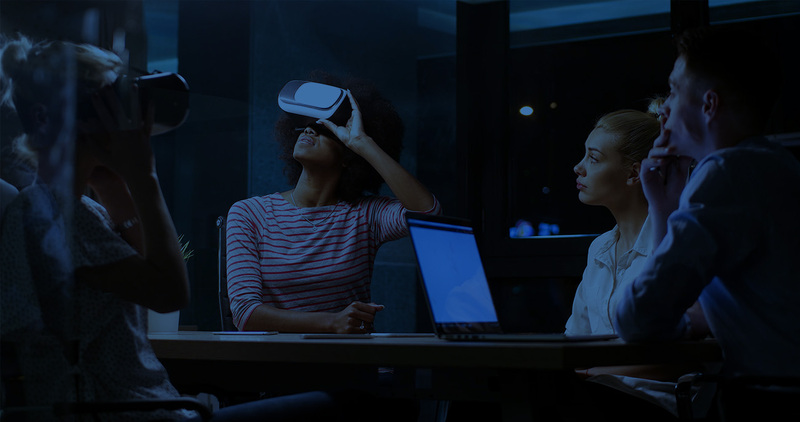 Understanding the wide range of hardware, how to repurpose existing enterprise content or develop new content, and how to design experiences that will leave a lasting impact on your customers are just some of the considerations before starting development on your XR experience. 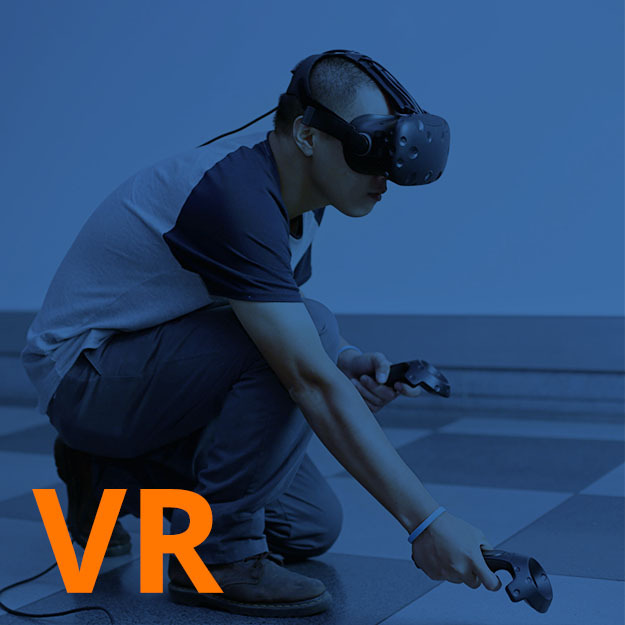 Our team has been working on AR, VR & MR solutions for the past 5 years with top brands, and can help navigate you to the best solution to accomplish your learning and engagement goals. Proving out key elements of a project prior to full-scale production is a proven technique in software development and very beneficial for a new medium like XR. Keeping budgets in mind, we can support you in the development of key areas of your project to solidify ideas and engage stakeholders. Our team has been building software for over 20 years for the PC, Web, mobile and XR. 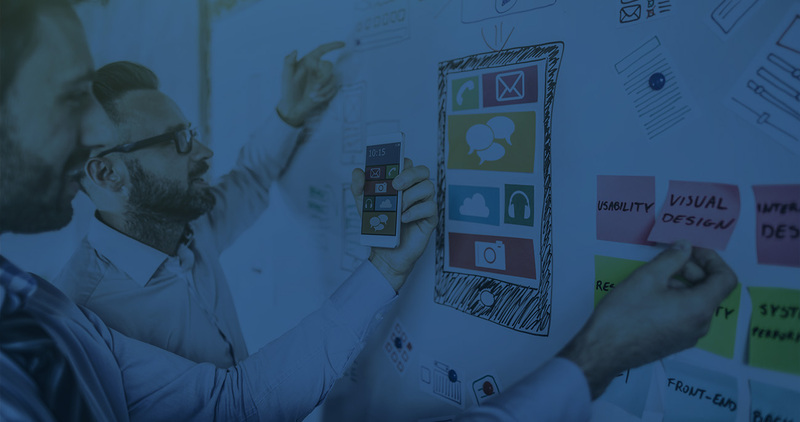 Our Agile development process and experienced team will guide you from application strategy to final QA and deployment of your experience to the enterprise or app store. 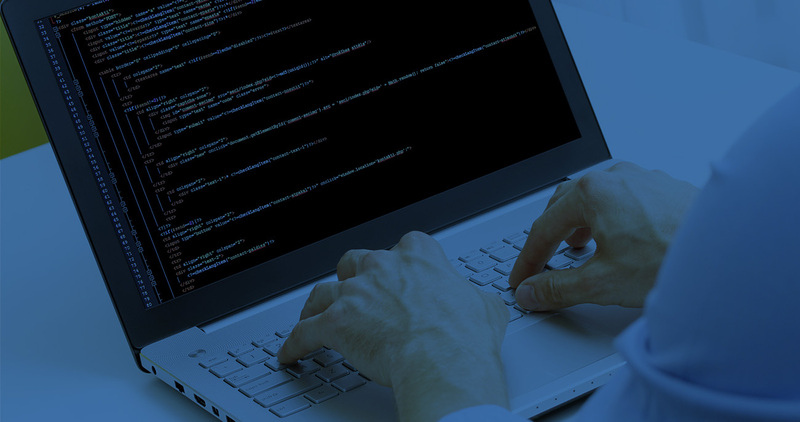 Designing and developing great software is in our DNA! © 2018 Eastedge Studios, LLC. All Rights Reserved.